Since I received these for my birthday 2 weeks ago I haven’t had them off my feet. 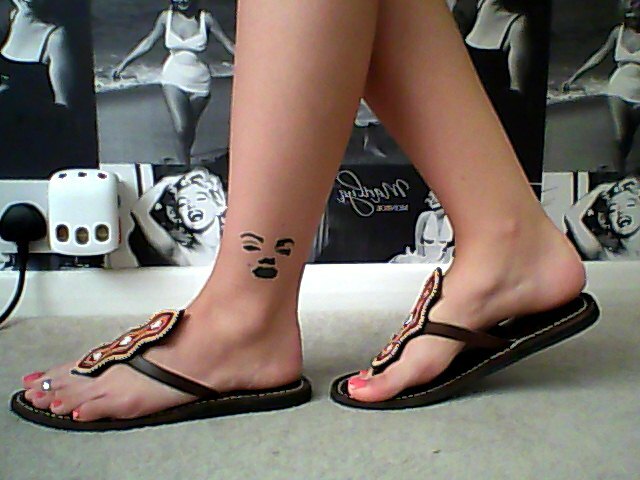 I simply love my Shield Sandals from Aspiga. I love tribal inspired products so when I first saw these they went on my wish list right away! These beauties were hand-made in Africa and a percentage of the profit goes to a small orphanage just outside Nairobi. The workforce is properly paid and the money they make goes to feed and cloth their families. The bead work is so delicate & intricate and they are just so comfy to wear. I love how they had a pop of colour to my outfits and add a touch of tribal to my ensembles! I would really recommend checking out their site Aspiga.com, they have some amazing products and it is all for a good cause! I’ve just found your blog and loved it! Thank you so much for this great write up about your Aspiga sandals, I’m so pleased you liked them! If you send me (marketing@aspiga.com) a photo of you wearing your sandals with a destination you could win another pair of sandals! Wow thank you so much, I will take a picture at the weekend & e-mail it to you!